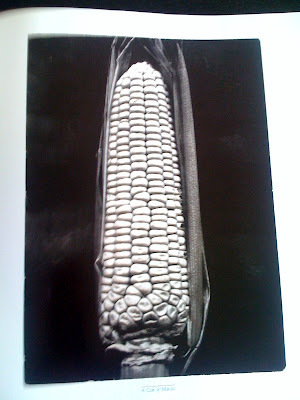 I hope that I'm not doing anything terribly wrong by posting these photos out of one of my most cherished books. 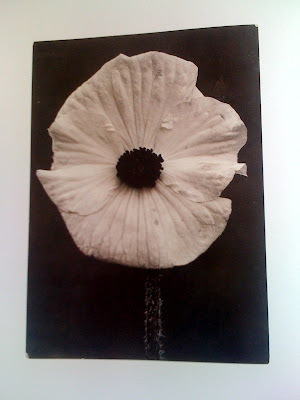 They are the photographs of Charles Jones, an Englishman born in 1866. 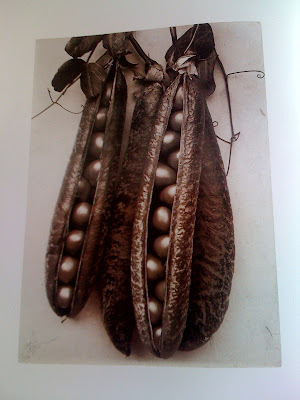 Little is known of him, or his work, as he never left any notes or writings to explain his still - life photography of plants, fruits, flowers and vegetables. 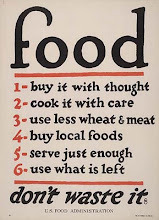 This is such a lovely book , I wanted to share this with you and encourage you to pick it up if you are at all interested in food and/or photography. It's a beauty of a book. 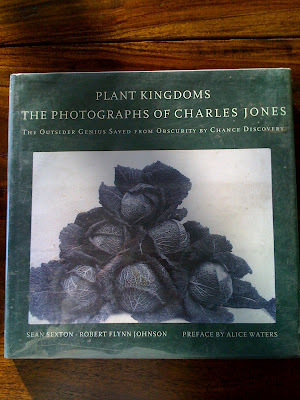 Plant Kingdoms - The Photographs of Charles Jones, Sean Sexton, Robert Flynn Johnson, 1998. Update: I was contacted shortly after I posted this by the author of this book, Mr. Robert Flynn Johnson. (!!) He was very kind and glad to see this posting. In his email, he mentioned his two other books, Anonymous, and The Face in The Lens, (Available May, 2009). Check them out, more beautiful photography.